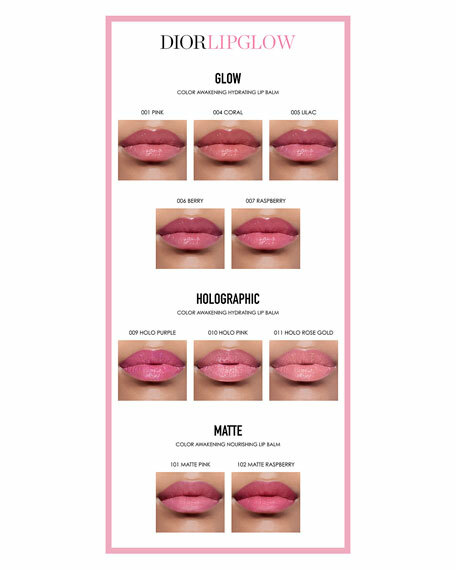 *Instrumental test on 11 subjects, except from matte shades. 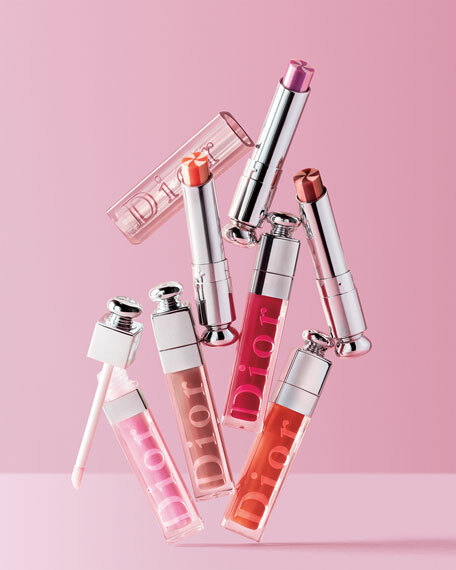 The new shades in the Dior Lip Glow collection provide a palette gradation of pinks to suit every skin tone." Peter Philips. For in-store inquiries, use sku #238652.